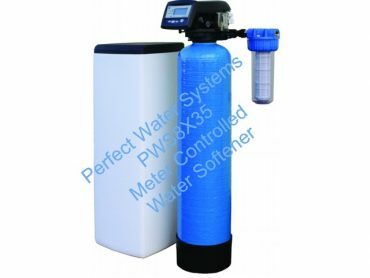 A Perfect Water Systems water softener delivers a constant supply of softened water. We can also install one of the smallest, non-electric, twin cylinder water softeners available today. Like to know more about installing and using it in your home! 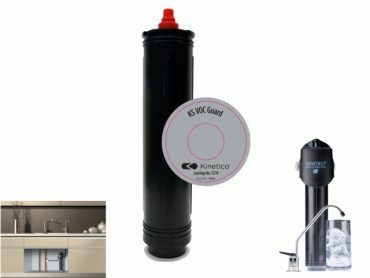 Perfect Water Systems have a vast amount of experience fitting water softener systems in homes, hotels, pubs and restaurants. 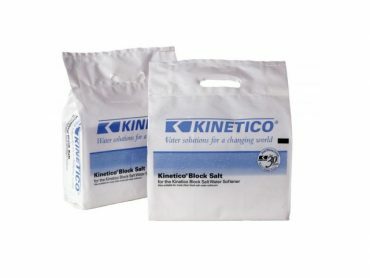 There are a number of locations throughout a typical home and building where a water softener can be installed. Submit the contact form to get a quotation now. Determine the most appropriate Perfect Water Systems product for your needs. It will only take a few minutes and we’ll provide you with a quote tailored to you and your home.